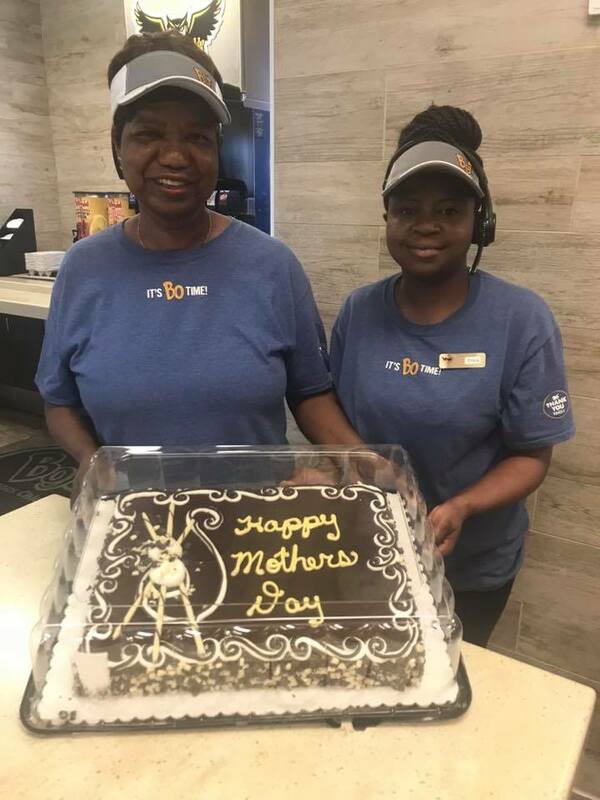 Happy Mother's Day to the special ladies that work in our restaurants and the ones we serve. We are thankful for you and appreciate what you do for your families! Enjoy your special day!